Instagram, the simple-life sharing app specially designed to blend with your iPhone, allows users to snap and upload photos and letting others know on what’s going on in your life. 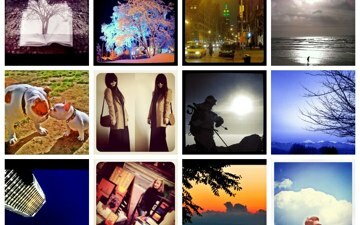 Instagram is moving fast with already 300,000 photo uploads per day and round about 2 million members already. In an announcement on the Instagram startup’s blog, the company released its very first API in private beta. The newly release API will give selected developers access to the startup’s data while allowing them to integrate Instagram photos within their own applications. The move will open up photos and user data to more web and mobile services which would definitely mark a new wave of user growth. Users will maintain ownership and privacy control of their images with Instagram currently granting access on an invite-only basis to ensure user data stay protected.